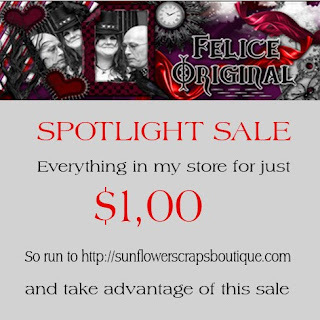 Felice Original: Whoo Hoo I'm A Spotlight Designer at SUNFLOWERSCRAPS BOUTIQUE!! 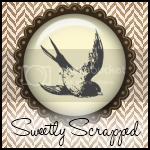 Whoo Hoo I'm A Spotlight Designer at SUNFLOWERSCRAPS BOUTIQUE!! 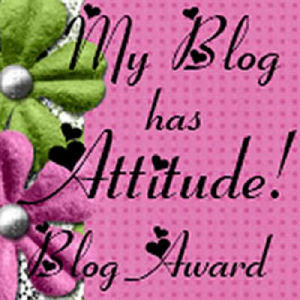 Yes they chose me to be the spotlight designer till 31th of July at SUNFLOWER SCRAPS BOUTIQUE!!!!! I'm very hounered as you can imagine. Therefore I have a SALE!!!! 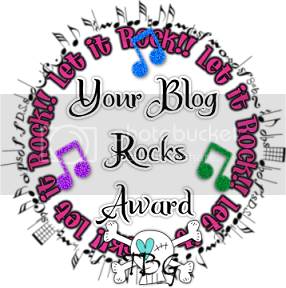 And to promote my cellabration as spotlight designer I have a freebee for you!! !